Challenge: The client wanted to move to a different platform and needed all of their data for research purposes. Solution: Automatic migration of customer service data; Filtering by ticket status. The service was excellent, the pricing and process were clear. Support was excellent! 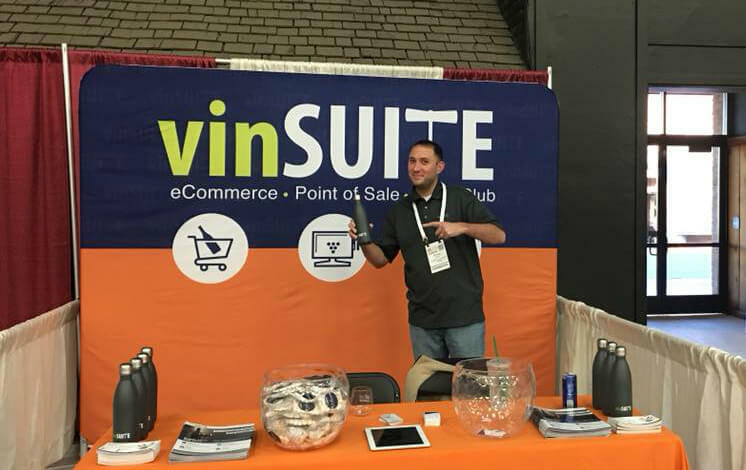 vinSUITE is the leading provider of B2C software for the wine industry, we have a long history of delivery cutting-edge solutions to help wineries manage their tasting rooms, eCommerce and wine clubs. Why did you decide to migrate data and not start from scratch? 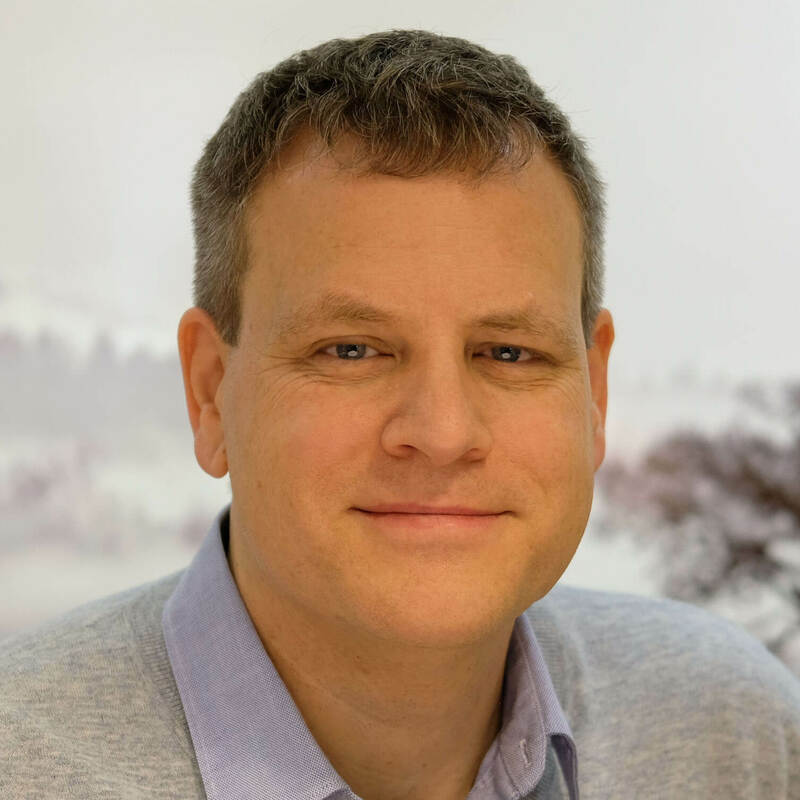 Our existing support data is often used in research, knowledge article creation and road map planning, plus, we anticipate we will be able to leverage it with Salesforce's AI tools--leaving it behind in a system we want to shut down was not an option. What expectations/requirements did you have when planning to migrate your data? Ideally, we wanted the data to come over as seamlessly as possible so that our agents would see little disruption and continue to provide excellent service. We wanted all of our ticket histories for researching issues. Why did you decide to use an automated tool and not run the migration by yourself? Doing it by ourselves would have involved using developer resources and it was not cost effective. How did you like our service? Was the process confusing at any point? The service was excellent, the pricing and process were clear. Support was excellent! Even though it took us two months to pull the trigger, support was always there to help us out. What are the tips you would like to share with those who also want to migrate data using our service? Take full advantage of the Demo Migration, make sure you are comfortable with the data coming over. Take full advantage of the support team at Help Desk Migration. They have been awesome - very responsive and knowledgable. Ready to migrate to your new platform?